Sexual secrets are powerful social capital, long subject to suppression, cover up, rumour, manipulation, investigation and exposure. In all the films in this fifth series of ‘Reproduction on Film’, lies, deceptions and conspiracies are exposed with life-changing consequences for individuals, groups or whole societies. 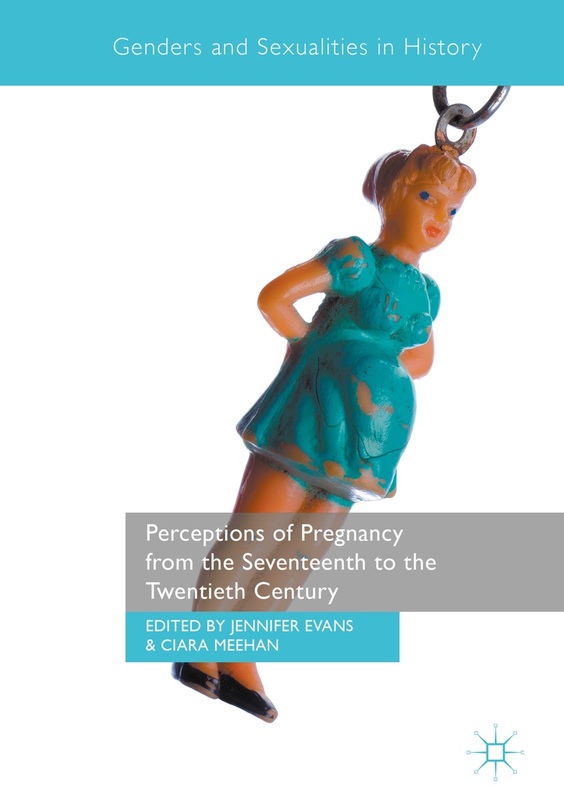 Put on by the Generation to Reproduction programme with funding from the Wellcome Trust. 3 February – 20 March 2016, at the Main Lecture Theatre, Old Divinity School, St Johns Street, Cambridge. All screenings at 7pm. All welcome. Admission free. Series devised by Jesse Olszynko-Gryn (jo312@cam.ac.uk). Director: Jacques Demy. Starring: Catherine Deneuve and Nino Castelnuovo. France/West Germany 1964. 91 mins. An astonishingly beautiful and unusually operatic product of the French New Wave, Jacques Demy’s sung-through musical romance made Catherine Deneuve a star. It tells a bittersweet story of lovers separated by war, illegitimate pregnancy, and the social and economic pressures to marry, though not necessarily the one you love. Co-presented by Alliance Française Cambridge. Free admission. Director: Mike Leigh. Starring: Brenda Blethyn and Marianne Jean-Baptiste. UK 1996. 142 mins. Leigh’s emotionally rich social observation documents the subtleties of the relationships in a dysfunctional family as its members’ secrets are revealed. After her adoptive parents die, an upwardly mobile, young black optometrist looks for her birth mother and discovers her to be working class and white. This entry was posted in Events, Forthcoming, In Britain, Uncategorized and tagged film, reproduction. Bookmark the permalink.